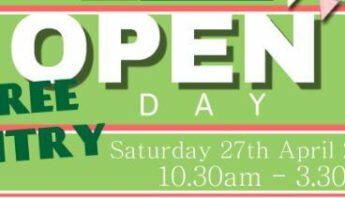 Our practice is proudly at the forefront of equine dentistry in the UK today. All of the vets are trained in all aspects of modern dentistry, and two of our vets have passed the BEVA/BVDA* equine dentistry certification scheme. 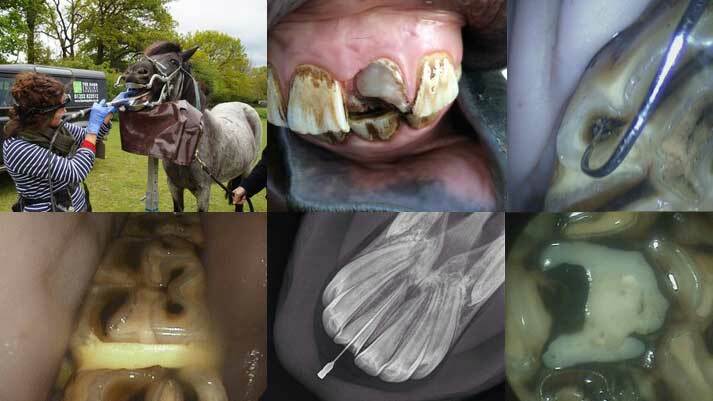 We can offer a complete equine dentistry service from routine maintenance rasping (‘health floating’) to performance work and advanced work including treatment of diseased teeth and gums.